Hello, Brides! 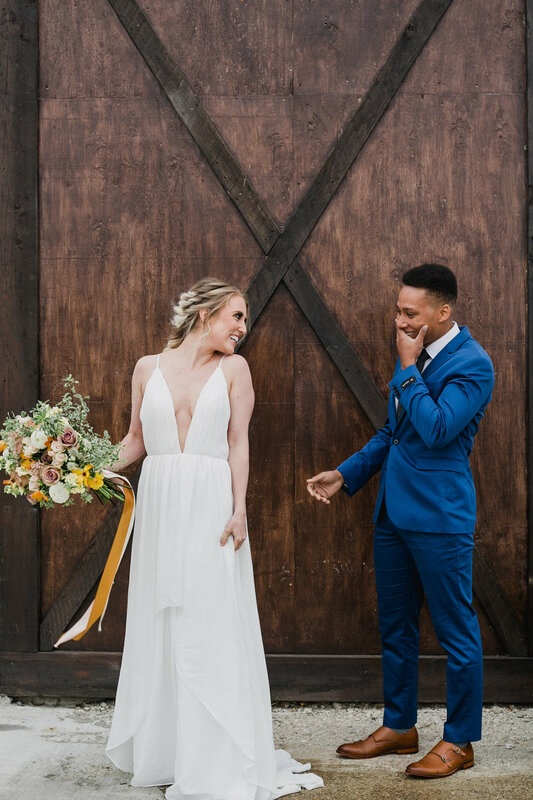 Today, we’re bringing you a little bit of wedding day inspiration from the studio of Katherine Walton! Be sure to check out her website and give her a follow on Instagram! 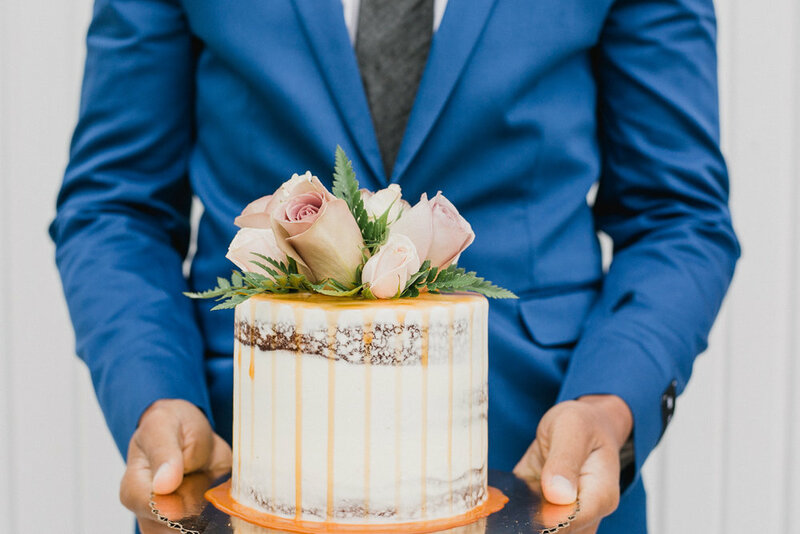 This stylized shoot is bursting with love and sweet romance. 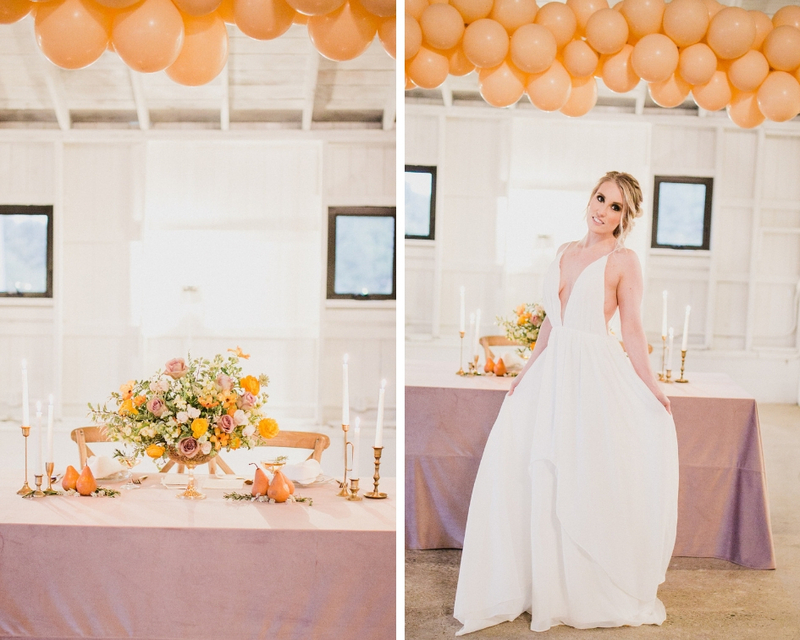 This shoot features a gown that is to die for along with a bold blue suit, decadent floral displays and beautifully bright, peach balloons. 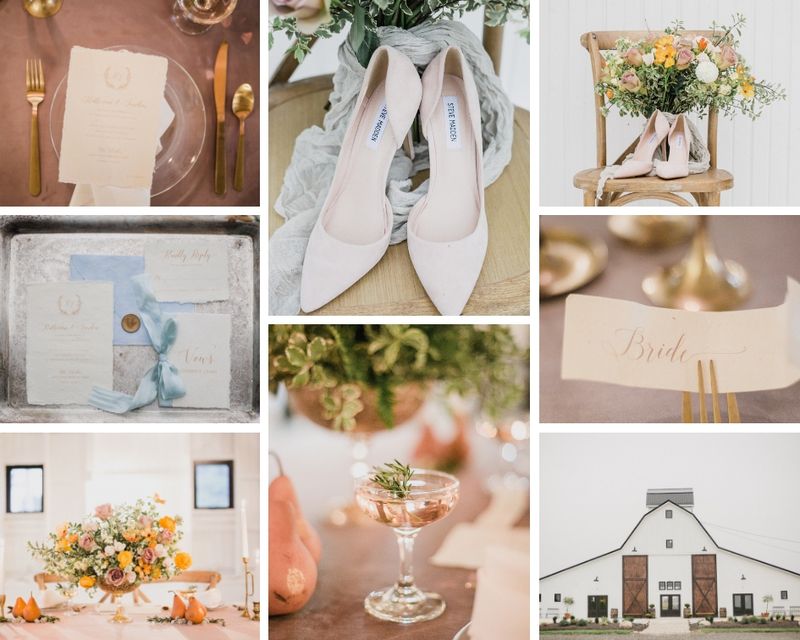 Thank you to Katherine Walton of Katherine Mei Stylizing & Photography for sharing this gorgeous shoot with us! Love the pops of color and the bold blue hues. 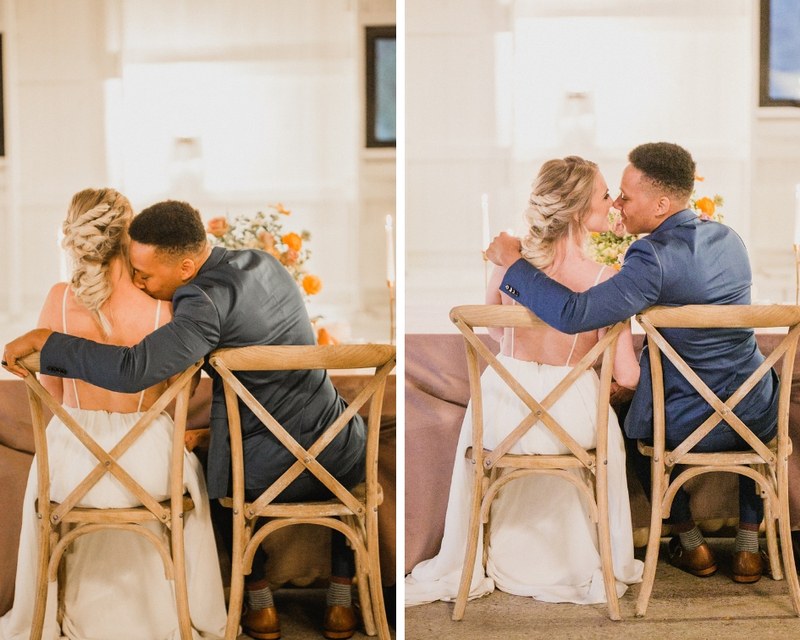 Contact Katherine today and book your wedding photographer or relive the day you said “I Do” with a gorgeous & fun stylized shoot with an incredibly talented and fun photographer!